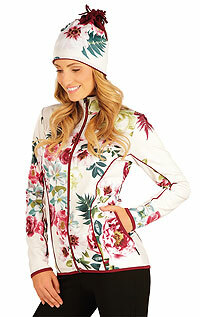 Women´s jacket with long sleeves. Zip up fastening. Sewn LITEX logo.